After registration, we have a wide range of resources available to you to help promote your event, and for use on LEAF Open Farm Sunday. 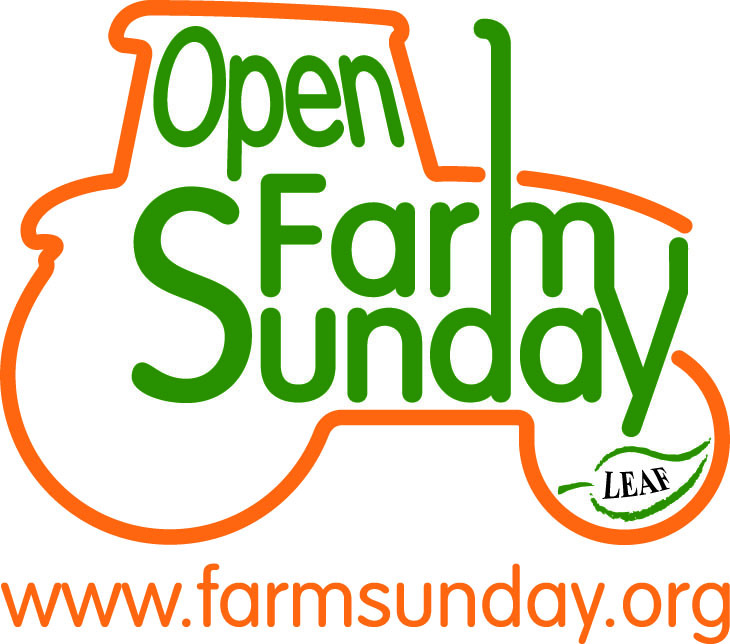 From 1st March 2019, registered host farmers will be able to order a wide variety of promotional resources including posters, flyers, postcards and roadside banners to support their LEAF Open Farm Sunday events. Order free copies of the posters, flyers and postcards from us. You can then print your event details on these yourself, or if you have a large number, take them along to a printer to over-print. In 2018, we offered a new ticketing service to all registered host farmers. And this year, we’ve again teamed up with TryBooking to provide a fully flexible way to help you control visitor numbers. Whether you want to offer just 30 places on a guided farm walk; or you have 40 places for tractor and trailer tours at set times; or you need to manage the flow of visitors throughout the day eg. if car parking is limited – the ticketing service offers an easy way to manage your visitor numbers. 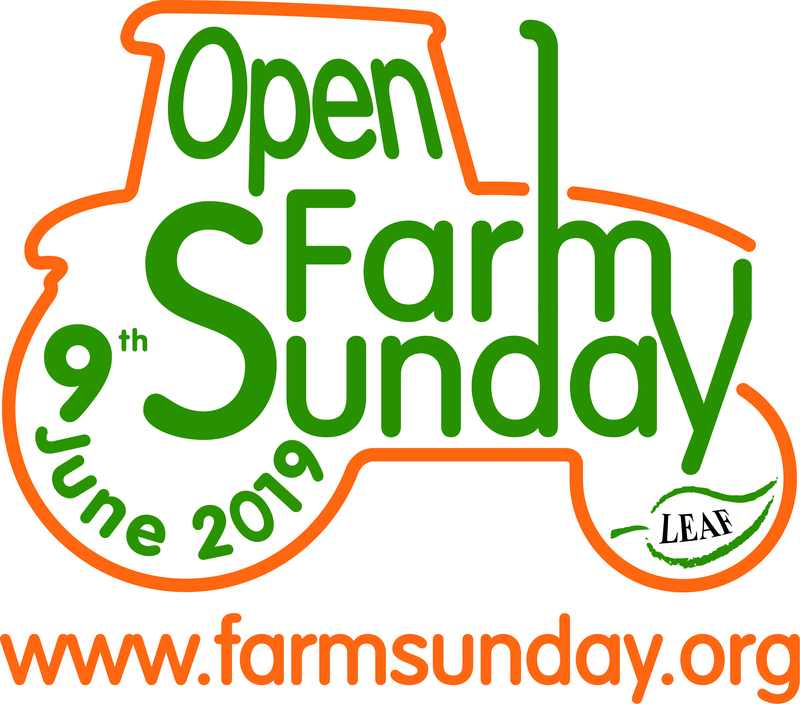 If you are interested in using this service, please email openfarmsunday@leafuk.org for full details. Closer to LEAF Open Farm Sunday, you will be able to order resources direct from some of our sponsors, and other sponsors will offer resources via our resource ordering system. We will update registered host farmers directly when these are available. From 1st March 2019, you will be able to order resource packs depending on the size of your event. If you’re not sure what resources to order, we have created these packs for you. Please only order ONE resource pack. If you require additional items, or further stock of items already in your pack, then please order them individually and add them to your basket. Why don’t you take a look at our downloadable resources below. Some are to promote your event in advance and others are to use on the day. You may want to use our logos on your own promotional materials, we have signage to help guide the visitors at your farm, you may be holding your event on a date that isn’t 9th June 2019 and we have undated posters and flyers for you to print, and we have also photo and video consent forms if you need them too. 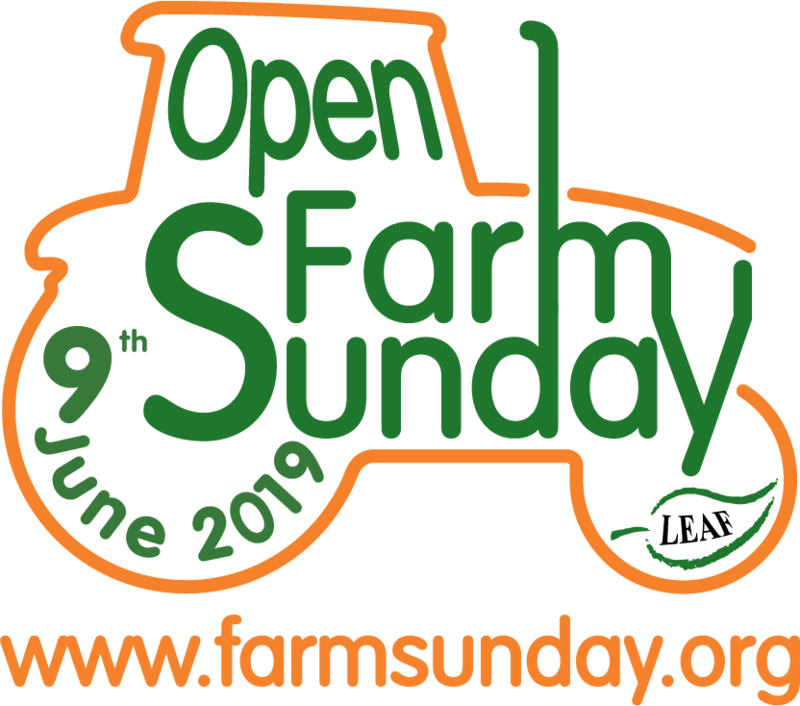 If you can’t find what you’re looking for, please give us a call on 024 7641 3911 or email us at openfarmsunday@leafuk.org. If you would like to create your own bilingual poster, here is the poster - you can edit the text boxes with your own event information, before printing.